Schaeffer’s Supreme 7000™ Synthetic Plus Racing Oil 20W-50 is engineered with severely hydrotreated PAO synthetic base oils, severely raffinate hydro converted Group II Plus, a proprietary additive package, proven friction modifiers Micron Moly® and Penetro® and a viscosity index improver. Blended with extra zinc, Schaeffer’s Supreme 7000™ Synthetic Plus Racing Oil protects critical engine parts from wear and deposit buildup. Schaeffer’s Supreme 7000™ Synthetic Plus Racing Oil is formulated for use in all types of gasoline engines including flat tappet cams, turbocharged and supercharged. Supreme 7000 Synthetic Plus™ Racing Oil SAE 20W-50 can be used in most types of 4-cycle air-cooled or water-cooled motorcycle and ATV engines including those motorcycles that have a common sump for the engine and transmission (non-metallic clutches only). Supreme 7000 Synthetic Plus™ Racing Oil SAE 20W-50 is not recommended for use in those motorcycle and ATV applications that specify engine oil that meets JASO MA or MB. Use of Supreme 7000 Synthetic Plus™ Racing Oil SAE 20W-50 in applications that specify JASO MA or MB oil can cause slippage and improper engagement of the clutch mechanisms. 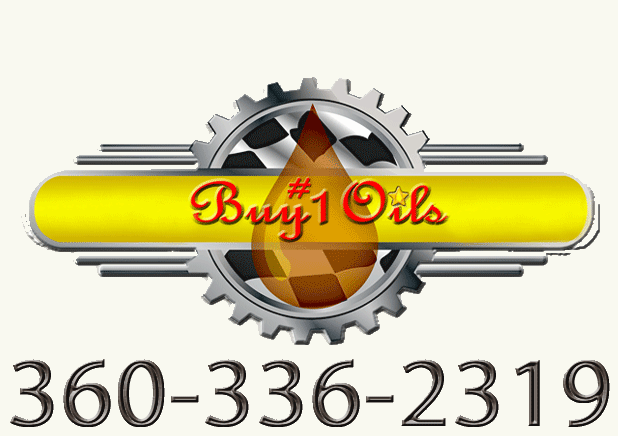 Not recommended for use in 4-cycle marine engines that specify the use of a NMMA FC or FC-W four cycle engine oil. Supreme 7000 Synthetic Plus™ Racing Oil SAE 20W-50 meets and exceeds the following specifications and manufacturers’ requirements: MIL-PRE- 46152E, CID A-A-52039B, API Service Classification SM, Ford ,General Motors, Chrysler; specifications and JASO JIS K2215 specifications.